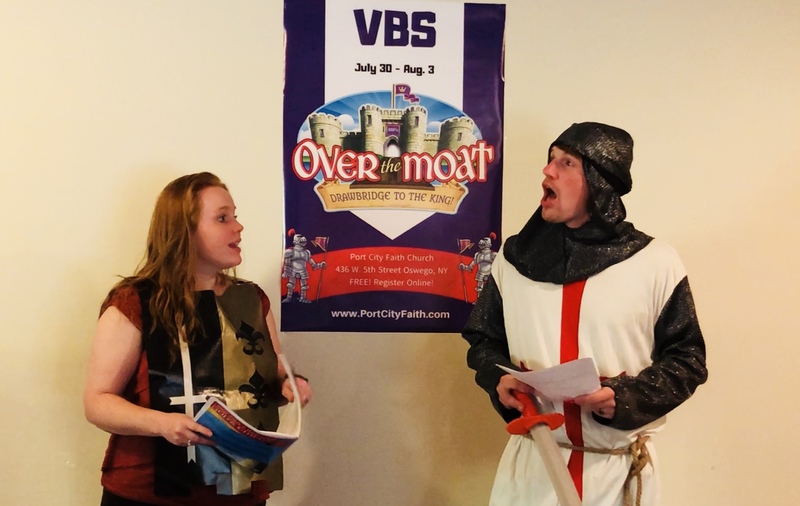 Port City Faith Church is hosting Vacation Bible School (VBS) July 30 through August 3 from 6 to 8:30 p.m. each night at 436 West Fifth Street Oswego, NY. The theme is “Over the Moat: Drawbridge to the King.” This free event is geared for children in pre-k through sixth grade. Each nights consists of recreation activities, snack, crafts and more. One of the highlights of the event will be a presentation by local G&G Animals who will be bringing several mammals and reptiles for the kids to discover. 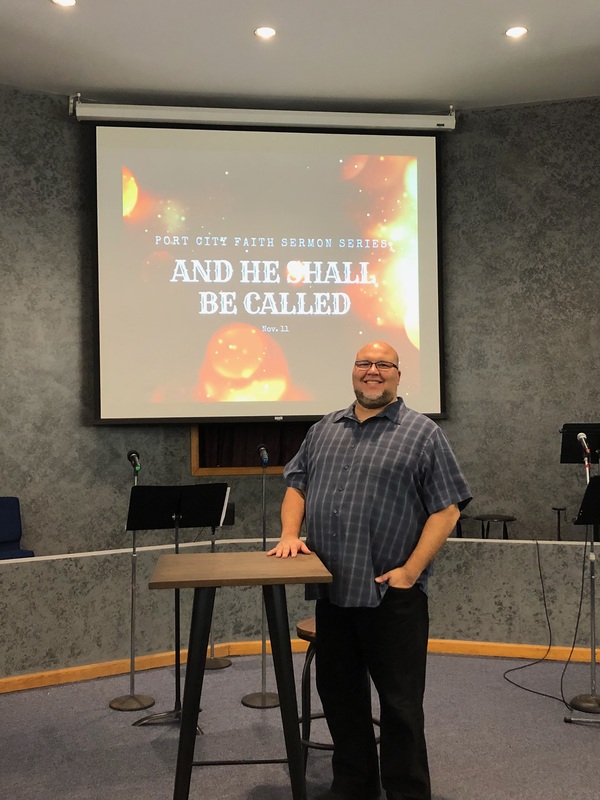 Pre-registration is available online at www.portcityfaith.com. Registrations are also accepted at the door.